May 31st, 2018 By: GGT Category: 2018/12 release, Figure News. 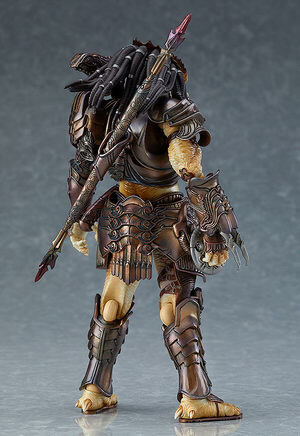 Good Smile Company is going to release the figma SP-109 Predator ( プレデター ) Takayuki Takeya Ver. ( 竹谷隆之アレンジver.) 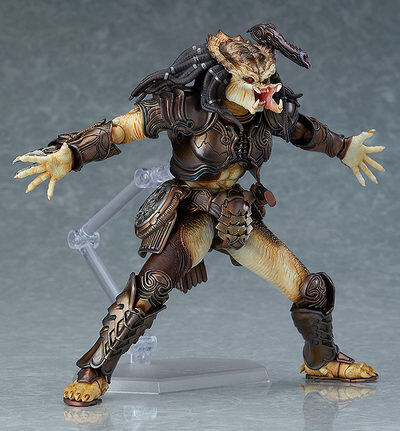 action figure from the movie “Predator 2” ( プレデター2 ). Will be released in December 2018. 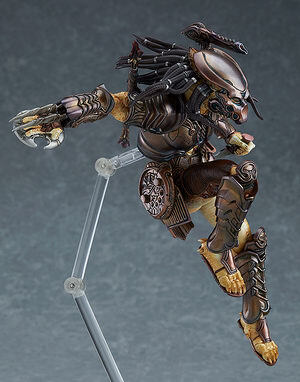 Around 160mm tall, 11,852 yen. 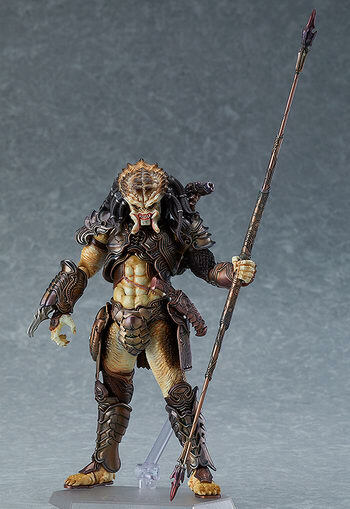 The figure comes with two face plates including an intimidating expression with an articulated jaw, as well as an expression with closed eyes. 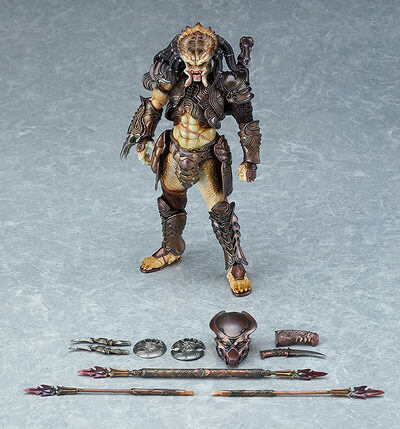 Optional parts include the Predator’s Bio-Mask, two Wristblades of different length as well as both an open and closed Smart Disc. 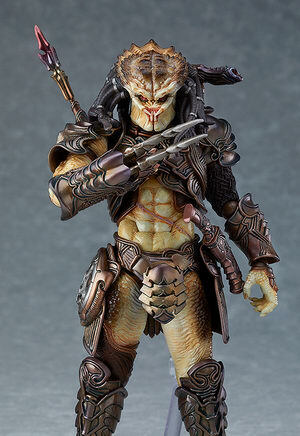 An extendable spear with interchangeable parts and a ceremonial dagger are also included. 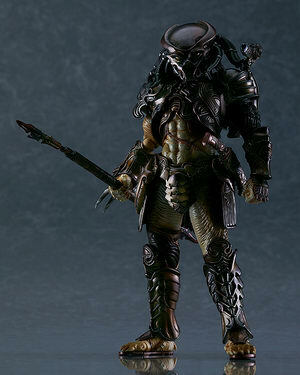 A postcard featuring Takayuki Takeya’s original Predator design illustration is included with the figure.